Home / Nutrition / What Types of Meat are the Healthiest to Eat? 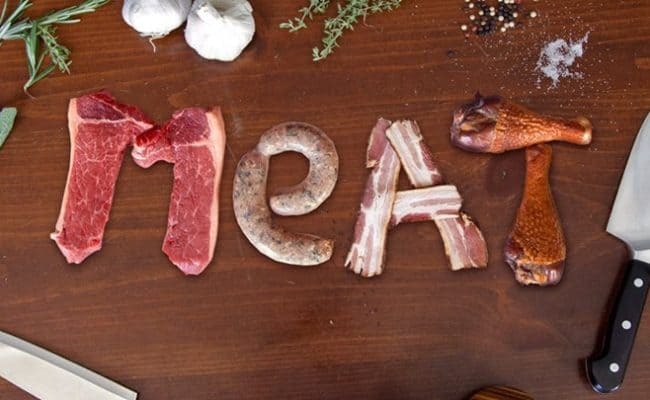 Meat is a good source of protein, B vitamins, iron, zinc and copper. The protein in meat makes it a high satiety food meaning it keeps you full long after eating. Therefore, many weight loss plans encourage meat intake to support weight loss. However, as with any single food, eating too much meat can be associated with some negative side effects. 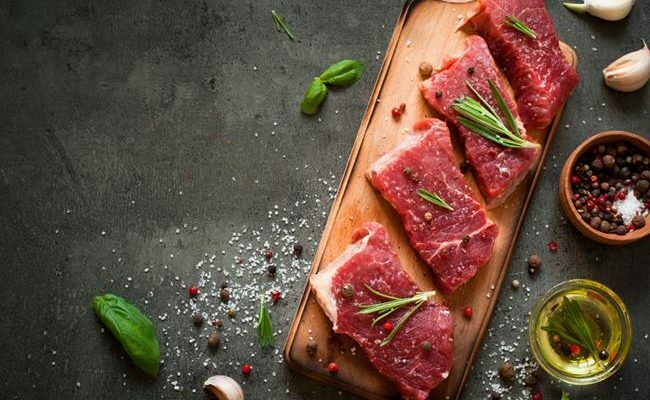 Some research (1) has shown consuming red meat regularly may be associated with shortening the life span, increase risk for type 2 diabetes, certain cancers and cardiovascular disease. These studies were observational studies meaning there can’t be an established cause and effect relationship, so more research is needed. Processed red meat includes meats like hot dogs, ham, bacon and sausage. 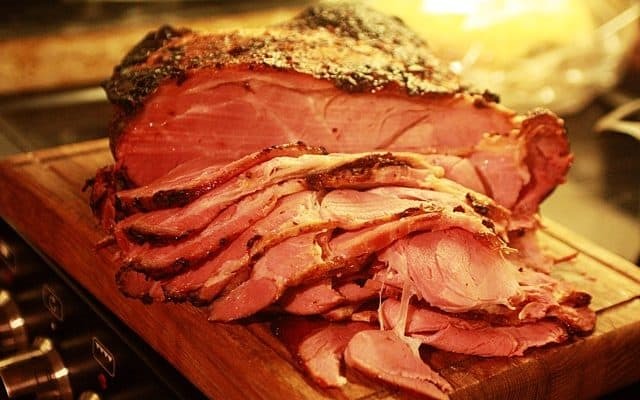 Processed red meat means it has been treated in a way to preserve flavor that may include: curing, salting or smoking. Processed red meat may increase risk for certain cancers and is considered a possible carcinogen. The American Cancer Society suggests limiting processed red meat and red meat intake while eating more plant based, unprocessed foods (2). 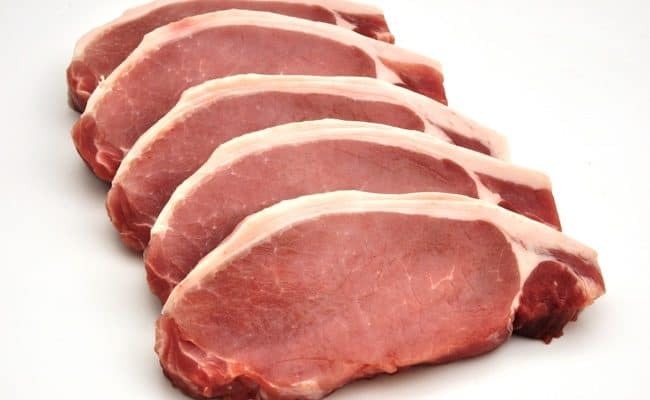 To reduce cancer risk, keep cooked red meat intake to less than 18 ounces per week and avoid processed red meats. Why is there concern with red meat intake? 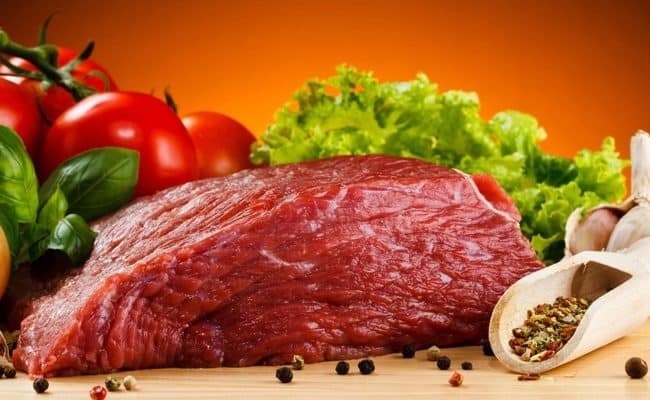 Studies have shown associations of increased red meat intake and increased risk of mortality and certain cancers. For example, a 2009 study (3) from half a million adults aged 50-71 years old. 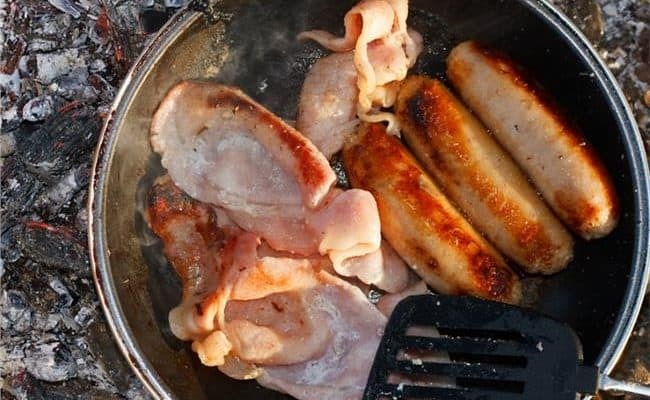 Researchers found there was a modest increase in risk for overall mortality, cancer and cardiovascular disease mortality with higher intakes of red and processed meats. However, higher white meat intake was associated with a small decrease in risk for total and cancer mortality. Meat can fit into a balanced diet as long as it is eaten in moderation. There are many health benefits associated with eating a diet high in fruits, vegetables, legumes and whole grains. My Plate suggests making protein about ¼ of your plate at meal times. Besides focusing on how much meat you are eating, you should also consider what else is on your plate. Fish and seafood in general is often considered the healthiest meat to eat because they are a source of anti-inflammatory omega 3 fatty acids. They are also a good source of B vitamins, vitamin D and many minerals. The American Heart Association (AHA) and other public health groups recommend eating 2 servings that are 3.5 ounces of fish per week. However, may Americans do not meet this recommendation. An alternative to eating fish twice a week is to eat more plant based sources of omega 3’s or take a supplement. However, it may not have the same health benefit as eating fish. For example, a 2014 study (4) studied fish intake in relation to cognitive function in the elderly. Researchers found daily baked or broiled fish intake was larger gray matter in the brain independent of omega 3 content. This suggests there may be more than just omega 3’s found in fish that can offer special health and brain benefit. More research is needed to further understand the impact fish and omega 3 has on brain function. On the other hand, fish can get a bad rap as being a source of potentially harmful substances like mercury and PCBs (5). In order to lower your risk, it is recommended to eat a variety of fish and avoid larger fish that are more likely to have a higher mercury level like king mackerel, sword, tile fish and blue fin tuna steak. Lean poultry like chicken or turkey breast is considered a very lean meat choice. These options are very low in fat and calories as long as the skin is not eaten. 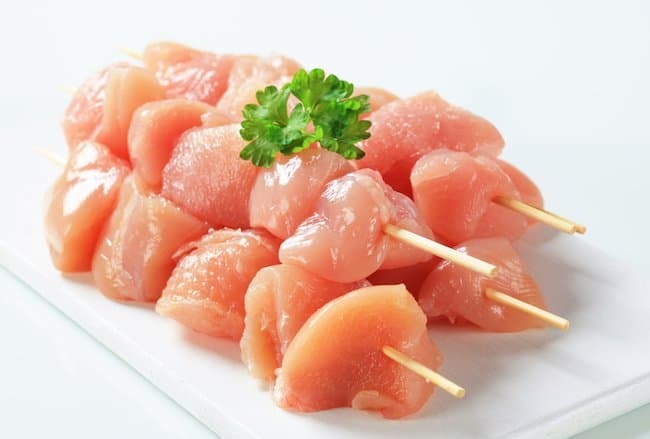 Lean poultry is a concentrated source of protein and also provides vitamin B6, B12, iron and magnesium. Eating lean poultry can increase satiety after eating because of the high protein content, but it won’t leave you feeling heavy as a high calorie food. Keep in mind the cooking method can have a large influence on the nutritional profile of lean poultry. Frying poultry is a higher calorie cooking method compared to roasting or sautéing. The 2009 study (6) did find higher white meat consumption (lean poultry) was associated with a small decrease in total and cancer mortality. This association may partially be from what is eaten with lean poultry. 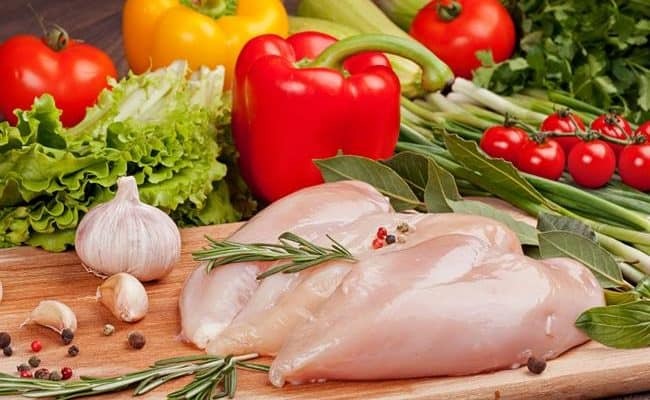 It may be when people eat white meat they are trying to eat healthier which means they are probably eating white meat with other nutrient dense foods like vegetables, legumes and whole grains. So, keep in mind just eating a lot of lean poultry doesn’t necessarily make a healthy diet. It should be in moderation with a balanced diet. Grass fed beef (GFB) is considered to be higher in omega 3 fatty acids compared to beef that was raised conventionally. Some claims for GFB may also suggest it is higher in other nutrients like antioxidants, vitamins and conjugated linoleic acid (CLA), but not all health experts agree that these nutrients are significantly higher compared to grain fed beef. It should also be noted GFB is not a significant source of omega 3’s; fatty fish are still much higher in omega 3’s. Currently, GFB would still fall under the general guideline for limiting intake to less than 18 ounces per week like other red meat. Meat can be part of a healthy diet, but eating too much of it may be considered unhealthy. In general, fish, seafood and lean poultry is considered the healthiest meats to eat. Fatty fish in particular are good sources of omega 3’s, and eating more omega 3’s has been shown to beneficial for heart and brain health. However, it’s important to eat a variety of fish and to avoid fish and seafood that is considered high risk for mercury contamination. 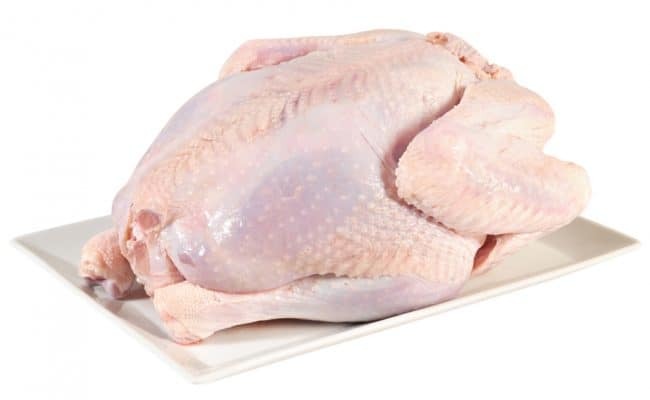 Lean poultry is low in fat, calories and high in protein. Some research has shown a small benefit of eating white meat and lowering risk for total and cancer mortality. No matter what meat you eat, eat in moderation and part of a nutrient dense, balanced, varied diet.